Named one of the Avenue Magazine’s “Top 40 under 40” (2013), Berner has appeared alongside such notable jazz luminaries as P.J. Perry, Bobby Shew, Hugh Fraser, Slide Hampton, Bob Stroup, Chu Cho Valdez, Lew Tabackin, Guido Basso, and Tommy Banks, Hillario Duran and commercial talents Gino Vinelli, The Temptations, Dan Aykroyd, and E.C. Scott. He has performed at Edmonton's Jazz City Festival and Yardbird Suite, been a featured artist at the Montreal Jazz Festival, and played Calgary’s “Beatniq”, Saskatoon’s “The Bassment”, Vancouver’s “The Cellar”, and numerous other jazz clubs throughout Canada and the U.S. Berner was co-producer of Edmonton’s Yardbird Jazz Festival in 2005/06 and can be heard on numerous CD’s including his own debut CD, “Sextet”. He has performed at the Canadian Embassy in Washington, D.C., and the Polish Embassy in Ottawa, as well as leading his sextet to Mexico’s “Internacional Festival de Cervantino” and returning there to perform for the Canadian embassies “Canada week”. In addition, he has performed on CBC's "Hockey Night in Canada" and numerous radio and TV specials. 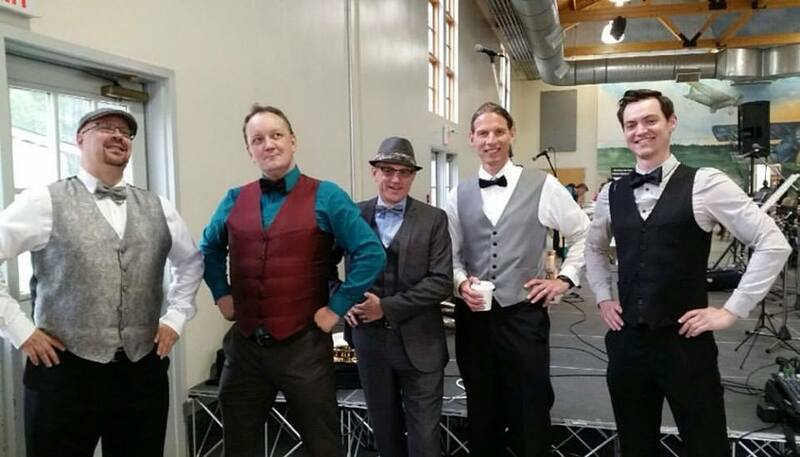 A former Grant MacEwan Outreach instructor, he maintains a busy performing, lecturing, and teaching schedule. In addition to having performed with the Edmonton Symphony Orchestra, Berner has released his second album, the critically acclaimed "Fortress of Solitude", his third which was the subject of a CBC live national broadcast, and his most recent one, "Love Letters to a Rat Free Capital", which was nominated for both an Edmonton Music Prize and a Western Canadian Music Award. Berner is also formerly the announcer and producer of “A Time For Jazz”, heard every Saturday on CKUA and the writer of the “Jazz Standards” column in Edmonton’s SEE magazine. He was the director of the Jazzworks college small group workshop for several years as well as the creator of and director of the "Horns for Hope" program for 6 years. He has toured all of Canada, most of the U.S., Hong Kong and Mexico and was also nominated for the TD Canada trust Jazz award, the Galaxie rising star award, and several mayoral arts awards. Don Berner provides or has provided bands of every style to a number of major clients including the Citadel Theatre, Fort Edmonton Park, Stantec, and more for both shows and private events. 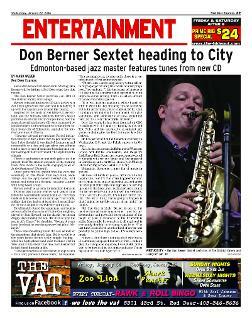 From Jazz trios to Top 40 Bands, Saxophone quartets to Big Bands, Don Berner.com is your first stop to book live music in Alberta. Don Berner does a vast amount of musical instruction and consultation from a studio of private students to clinics for Jr.High School Bands, to lectures at post-secondary institutes and directing adult community bands. For rates of various services please inquire by email. Also, receive any one of eight short video seminars on the business of music for the low price of $2.99! Inquire by email. In addition to having composed music that has been broadcast nationally and internationally, inquire today for everything from transcribing and arranging to having a jingle made and recorded for your business ! There are currently 4 albums in the Don Berner catalog available for purchase, in addition to appearances on several dozen other recordings as a sideman. Inquire today about receiving your copy of the Don Berner catalog! 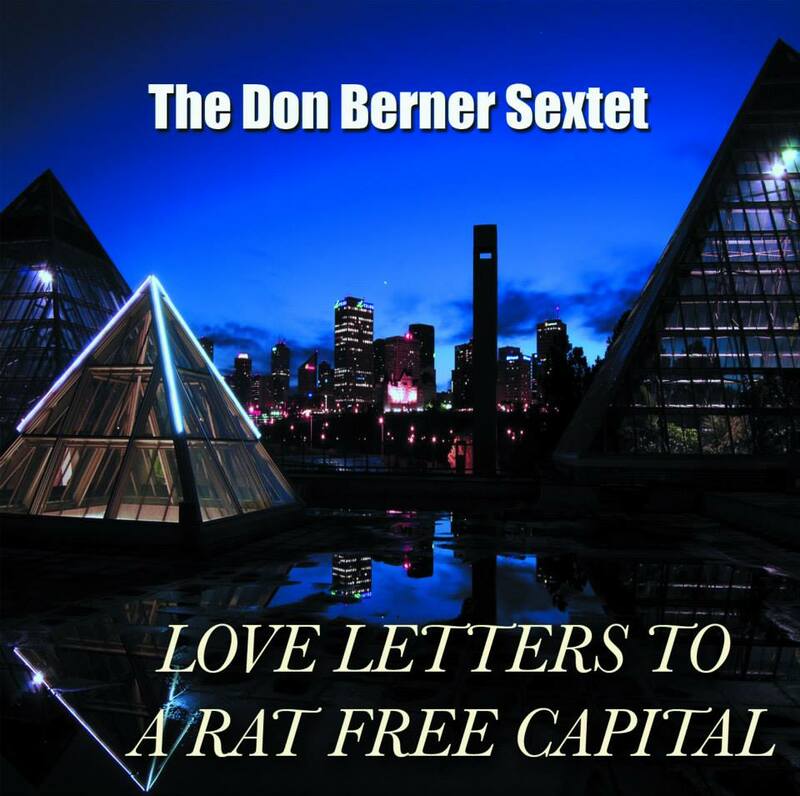 LISTEN TO "IN THE SHADOWS OF CHURCHILL" FROM THE ALBUM, "LOVE LETTERS TO A RAT FREE CAPITAL"
These are just a few of the Don Berner led projects that keep him busy-inquire today about any musical service you don't see here! Internationally touring and nationally broadcast modern jazz sextet! 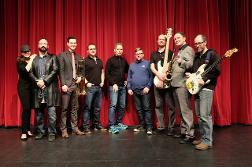 Top 40 party funk band comprised of some of Edmonton's finest! 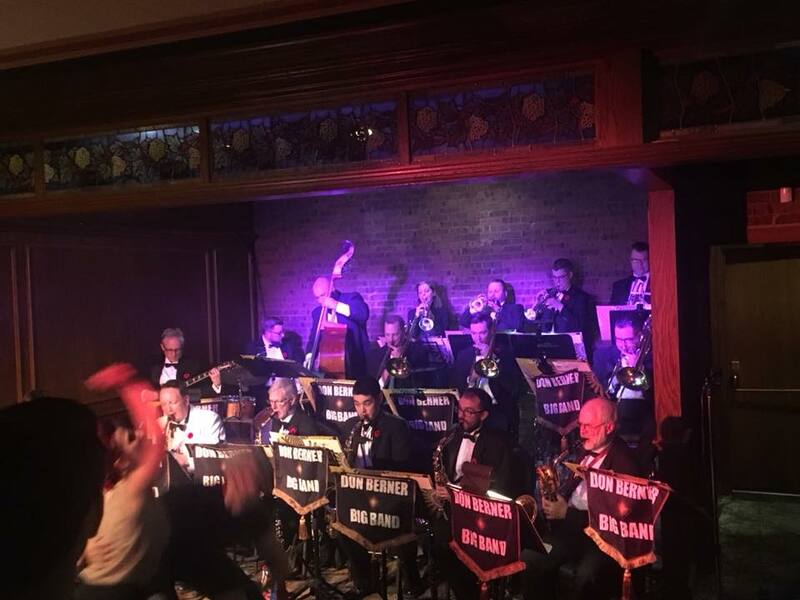 Edmonton's best and only regularly working big band! Edmonton's finest young dixie warriors bringing you the hits of the 1920's! "One of Canada's fastest rising saxophone stars. Reads, doubles, solos, he does it all."